Trying to maintain your weight loss in San Jose over the holidays can be difficult, but after learning how to lose weight, you can stick to your weight loss program and still enjoy a delicious Thanksgiving meal. By modifying some traditional Thanksgiving side dishes, you can avoid gaining weight over the holidays. Instead of a traditional Thanksgiving stuffing, you can make a healthier version using pear, prosciutto, and hazelnuts. You can use savory spices and low-sodium chicken broth to add flavor, and substitute whole-wheat breadcrumbs for the traditional white breadcrumbs that are used in stuffing. Instead of canned sweet potatoes topped with marshmallows, you can bake cubes of fresh yams or sweet potatoes in the oven with brown sugar, cinnamon, walnuts or pecans, fresh cranberries and pineapple chunks, and a small amount of butter and maple syrup. If you make your own cranberry sauce instead of using one from a can, you can control how much sugar is added to the mixture. 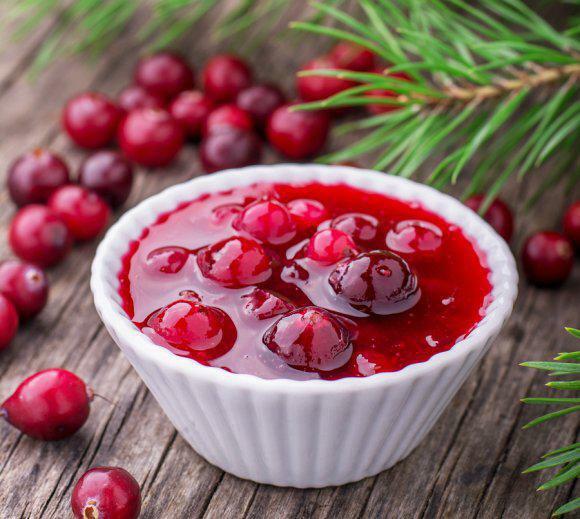 Boil some fresh cranberries in a saucepan with orange juice, ginger ale, and a small amount of brown sugar and maple syrup for a tart, refreshing, and healthy cranberry sauce that is all-natural and delicious. These tips are sure to help you stick to your weight loss program.